Buying a kitchen can be a complex and daunting experience which is why we provide a more personal service for our Customer. We aim to offer kitchens focused on the clients individual requirements. 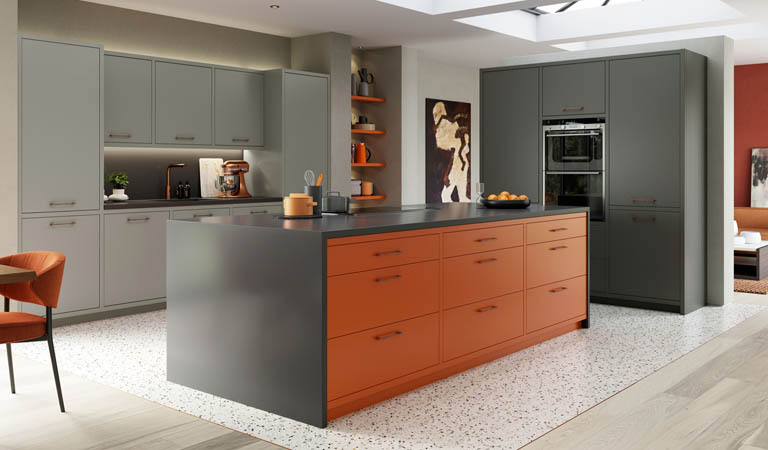 And it is vital that we focus on offering customers the highest level of service throughout the process while delivering a kitchen that is designed and cost to suit every need. Absolutely delighted with the product and with the service provided by your company. We can provide a free plan and design service so you can see what your design will look like with our 3D cad software. Our professional kitchen designers are here to help plan your kitchen and turn your project into reality. 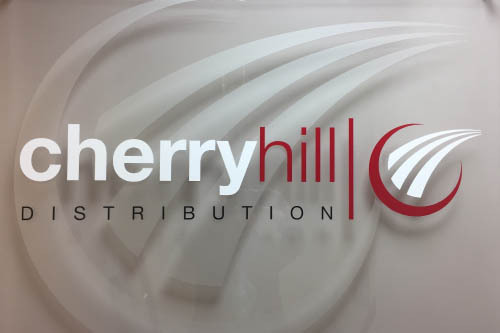 When you choose Cherryhill you are selecting a company with years of experience in supplying kitchens to the trade. In that time we have built up a reputation for delivering high quality kitchens and components at fantastic prices. With your budget likely to guide you when buying a new kitchen we have something for everyone and every spending plan - designs that range from the cool and contemporary to the traditional... all uniquely affordable. Contact us or call in today to arrange a free consultation. An ergonomic design that uses sleek finishes & minimalist features to create an impressive space. A design with a timeless appeal, that add authenticity and elegance to your environment. 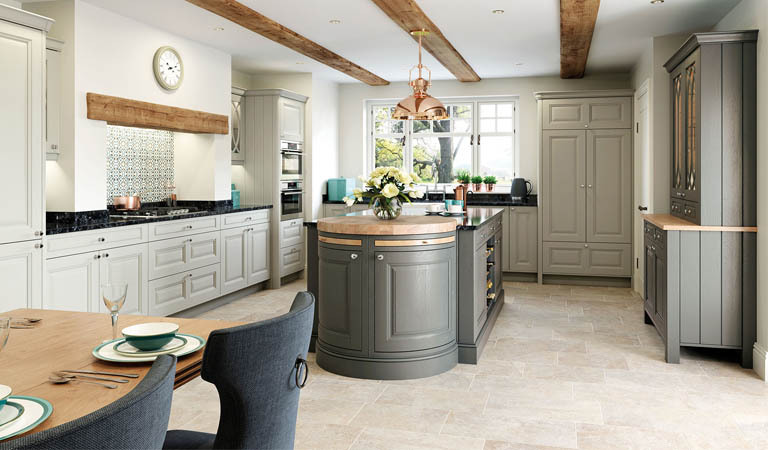 A time honoured favourite, the shaker is a versatile style that works in both contemporary & traditional homes. 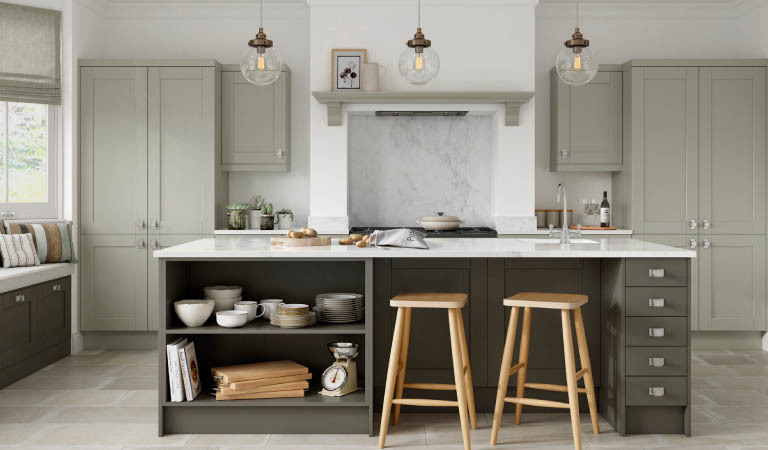 Kitchen trends 2018... we've pulled together all the stats and can list the styles that are most popular this year. And even though these are styles that are trending right now, they are something you won't grow tired of and are guaranteed to stand the test of time. The new trends allow you to realise your dream kitchen, with something for just about every taste and budget - from the 'less is more' philosophy minimilist look of the Strada & Zola to the contemporary shaker style of the Kensington.